You know, nothing kills a cliffhanger like the previews for the next week showing you the outcome of the spoiler. Still I’m happy with the result and it will be interesting to see the fallout from it. Probably not tonight since this is the season finale but we’ll see. 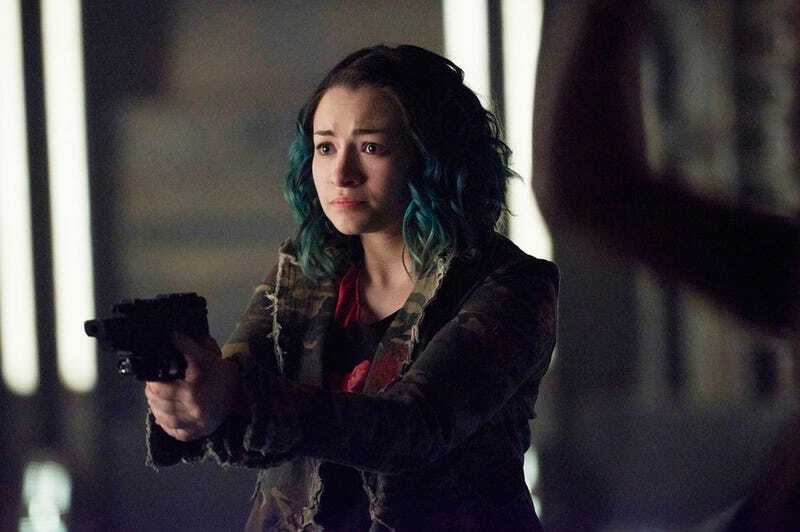 Welcome to the Dark Matter season 3 episode 13 “Nowhere to Go” It doesn’t have to be like this” spoilerific reaction thread where you can share your thoughts on the show as it plays out or after it’s over. I don’t know, See you next year for more of these premium guesses!!! !